Long ago there was a TV show called the Brady Bunch. It was about a blended family with six kids of various ages. Mom had three girls and Dad had three boys. Though the show dealt with some conflicts from time to time, they seldom got into deep conflicts that could have benefited from a conflict coaching service. Everything was usually resolved at the end of the show and everyone was left smiling. That pretend family didn’t depict the challenges blended families face today. 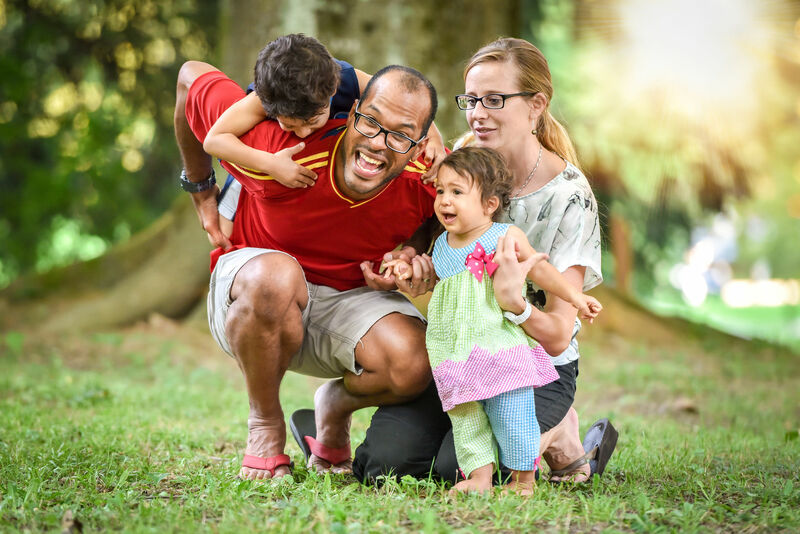 While some people may look at your blended family and think how nice it is that you have your own little Brady Bunch, they may not realize how formidable the challenges can be, particularly when bringing tweens and teens together. It is a well-known fact that pre-pubescence is often a foreshadowing of dark and stormy days ahead for kids. The teen years are a time when kids want their independence. On the other hand, they still want to be protected but they can’t let anyone know that. They face the world with bravado that they may not actually possess. They argue with everyone and conflict is always the flavor of the month. The world revolves around the teenager, and if it doesn’t, it should; or so they feel. Life can seem like a losing battle with a teenager in the house. When you bring together two families under the same roof and the young ones are going through this natural phase of growth, it can often feel like a constant war. Conflict coaching services can give your teen the vocabulary needed to resolve conflicts. It can also help with thinking through choices so wiser decisions are made. Blending a family calls for courage and open lines of communication. Learning to live with another person and all their idiosyncrasies is difficult enough; add more bodies into the mix and the situation just becomes more complex. Parenting styles, methods of discipline, house rules and many other factors come into play. As parents, you cannot afford to show an un-united front to the kids, no matter their ages. You and your spouse must work together so that the kids are not setting up their own special camps to play two ends against the middle. In other words, the two of you need to always be on the same page. But first, you must come to an agreement about what that page looks like. More often than not, when you put two different families together, there will be conflict. When those differences lead to unresolved issues you may need to seek professional assistance. With conflict coaching services you develop skills to help all sides come together in a positive, proactive manner. It may also help you as parents to better negotiate the terms on which you must agree in handling the children. 1 Source Mediation provides conflict coaching services to help individuals develop the skills they need to handle the tough areas of unresolved issues. If your blended family is in a precarious situation due to conflict, call us. We may have the answers you need to get your Brady Bunch back on track.